Punjabis are food loving people and their cuisine represent the same liveliness. Punjabi food, like the Punjabi culture is famous for its unique taste and colourful presentation. It is healthy and finger-licking at the same time and is one of the most popular cuisines in Northern India. One of the key features of Punjabi cuisine is the wide variety of dishes available. Even in the Punjab region a disparity in taste is observed, inhabitants of Amritsar prefer stuffed paranthas with curd whereas people in the Malwa region adore bajra khichdi. It is a dish typical of Punjab. 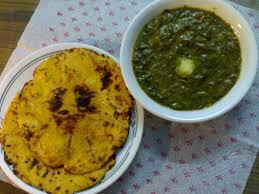 The luscious green sarso saag and baked makki di roti is not only a tasty combination, but also very heathy. It is very nutritious as mustard is high in proteins and iron. Some spinach is also added with mustard leaves to add more nutritional value, vibrant green colour and thickness to the saag. Makki di Roti is the bread made out of corn flour. It is generally eaten in winters and bears a yellowish colour. The bread is made circular and then baked in a traditional way, on a tawa. The roti is then eaten with butter and the saag. Butter chicken, also known as Murgh Makhni is a very popular non-vegetarian ecstasy from Punjab. The chicken pieces are cooked in a tomato gravy with spices like garam masala, ginger, garlic paste and chili are extensively used. It is cooked in a tandoor generally, but can also be roasted or grilled. It is an irresistibly luscious dish that is liked by most of us. It is mostly served with Butter naan. Punjabis are passionate about curd, lassi and buttermilk. Lassi is basically sweet beaten curd and is the favourite drink of Punjab. It is thick, creamy and filling which can easily quench your thirst in summers. It is freshly prepared and does not contain any added flavours. Curd is an essential part of Punjabi meal and is eaten with Butter paranthas. Buttermilk or chhachh is prepared by whipping curd and removing the butter which comes on top. 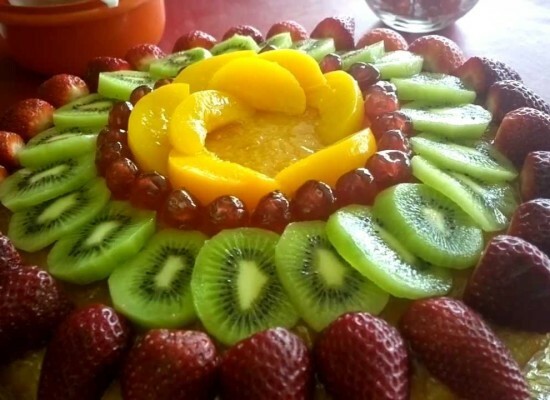 It is a year-long drink and is usually served with meals. 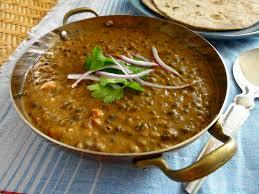 Dal Makhani is an awesome Punjabi dish that is prepared from a combination of Indian black lentils and beans. It is cooked with spices and whipped cream to give the gravy a thick texture. It is a close cousin of the popular dish dal makhani. It is slow cooked in a tandoor and is usually served with naan. Kadi Pakodi is a very popular dish that is made regularly in Punjabi households. In this dish, pakoras are cooked in a spicy and sour soup made from gram flour (besan). It is eaten with rice or chapatti. The taste is dependent on the sourness of the curd used. The pakoras are optional, but adding pakoras adds a different texture to the kadi. It is a very delicious and easy to cook dish which is a staple food in Punjabi homes. Paranthas are a routine diet in Punjab. 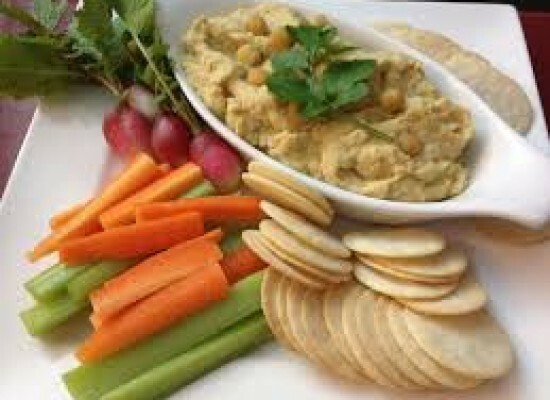 These may be made simple or with different fillings like that of cheese, potatoes, cauliflower etc. Paranthas are basically stuffed flat bread made from wheat flour which are then cooked in ghee or oil. 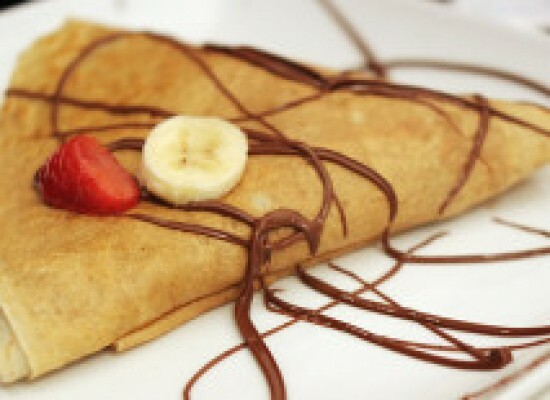 These are high in calories and are generally eaten for breakfast or brunch. Aaloo da Parantha which is stuffed with potato filling is the most popular of them all. Tandoori chicken is a popular Punjabi non-vegetarian dish. 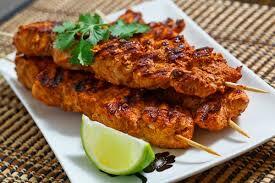 Pieces of chicken are roasted or grilled and then cooked with a mixture of yoghurt and spices at high temperature. It is generally cooked in a traditional clay oven (tandoor), and hence its name. It needs to be marinated for at least 8 hours or overnight. 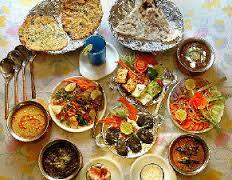 Just as no meal is complete without sweets, so is the case with Punjabi meal. Some of the sweet dishes typical of Punjab region are Gazar ka Halwa, Makhane ki Kheer, Channa Rabdi, Doodhi ka Halwa, Lauki ki Kheer etc. Pinni is a traditional Punjabi sweet that is prepared during winters in Punjabi households. 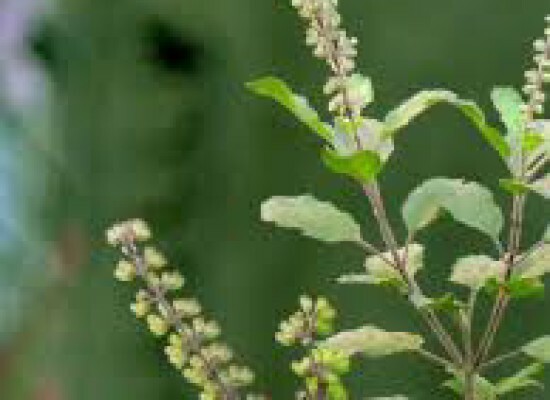 It helps keep the body warm and keep the seasonal diseases at bay. Besides these dishes, there are several other lip-smacking vegetarian and non-vegetarian dishes. Rich in taste and good in the presentation are the key feature of any Punjabi food. The Punjabis pay heed to every detail of the food like taste, aroma, texture and flavour. So, whenever you get a chance of having the wholesome Punjabi meals, just grab it. 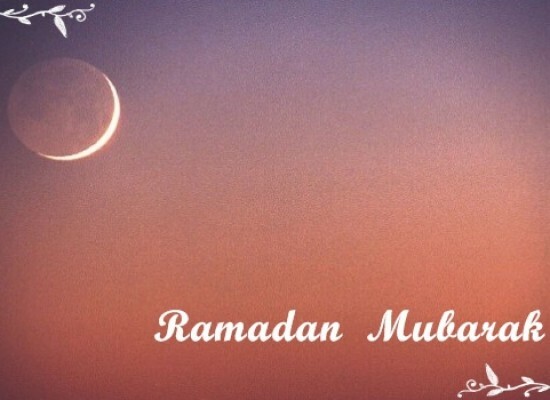 But do not forget to keep a count of your calories!